Traffik Trailer #1 (2018): Check out the new Traffik trailer starring Paula Patton, William Fichtner, and Missi Pyle! 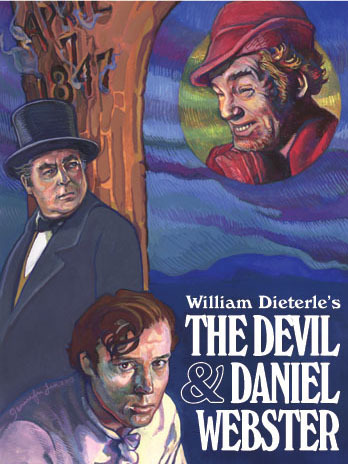 In 'The Devil And Daniel Webster', a poor farmer makes a pact with the Devil. As a result, how many years will he be rich?